Posted September 17, 2014 by Greendale Turf & filed under Uncategorized. Autumn is the time to inspect your lawn for summer wear and tear. 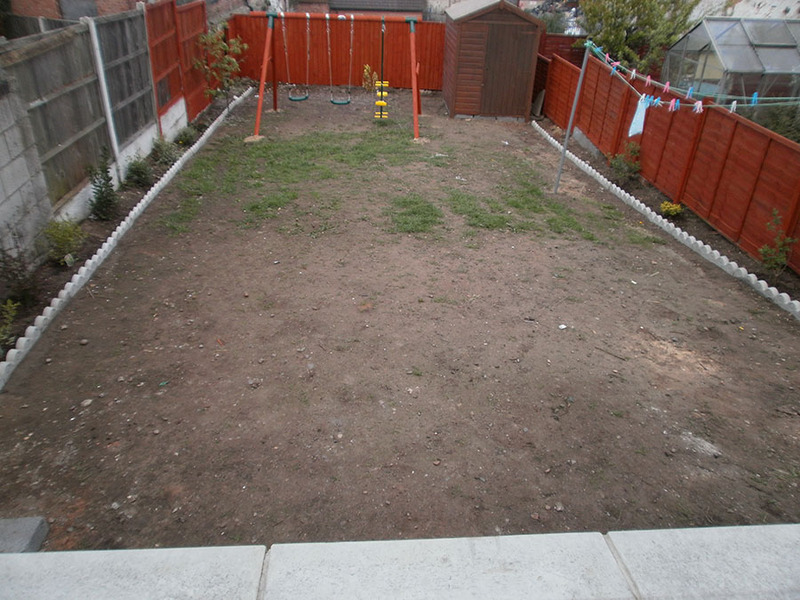 During the summer season your lawn will suffer long periods of dry weather and hard wear. September is the best time of year for any treatment as it will have time to take effect before temperatures fall and growth stops. Heres a few tips on how to prepare your precious lawn for the winter months to ensure a thick and healthy green lawn for next spring. 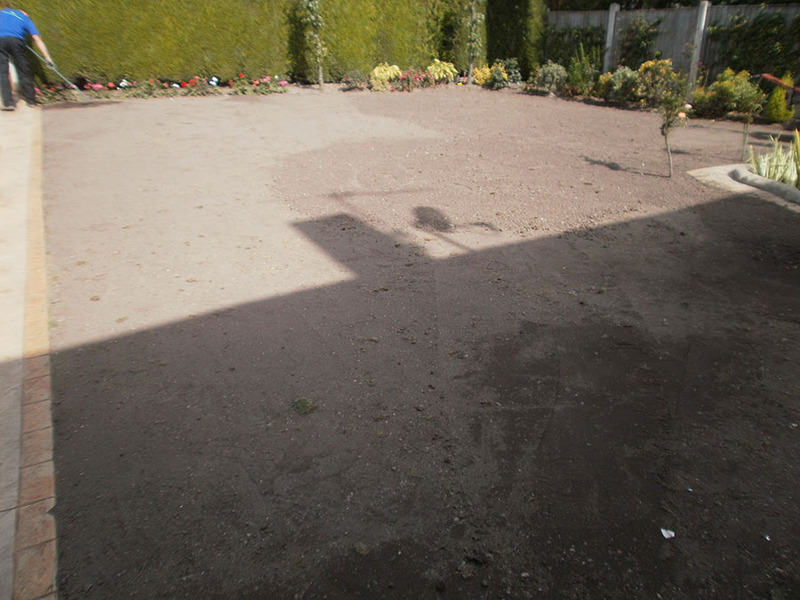 It is important that you clear any fallen leaves, dead moss or any other debris of your garden as regular as possible. Try to do this at least once a week by using a garden rake or alternatively a lawn mower, which will do the job quickly and easily. Any debris left on your lawn can impede water and fertilizer penetration. If you notice a moss invasion on your lawn then try using a moss killer product before raking the surface. If you do not treat the lawn with a moss killer before raking your lawn then you could risk spreading the problem and making it worse. Drive a garden fork about 4 inches into the soil around your lawn to help improve air and water movement in the root zone. This will allow rain and air to penetrate more deeply, it also relieves compaction. September is the best time of year to spike your lawn. Repeat in the spring with a shallow spiking. 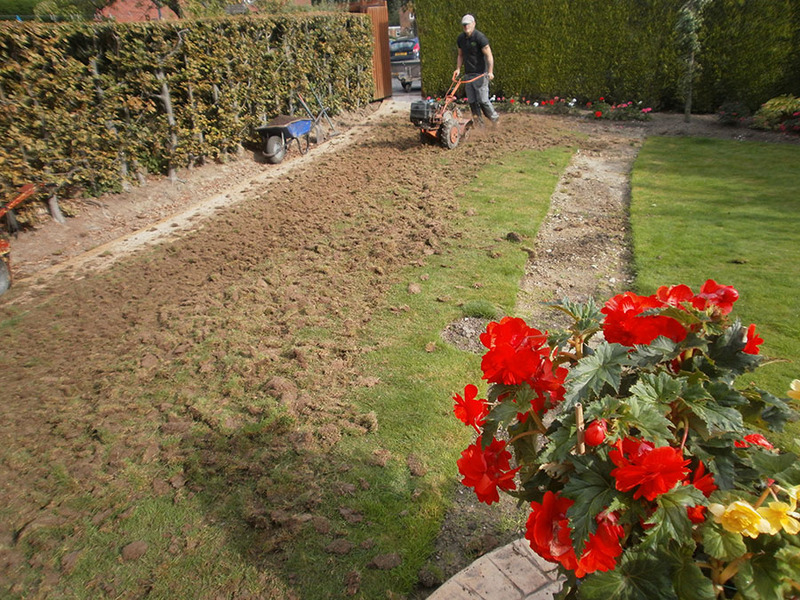 After the summer your lawn will deserve a autumn feeding before the oncoming winter season. Choose an autumn fertiliser which contains balanced nutrients and slow release nitrogen. 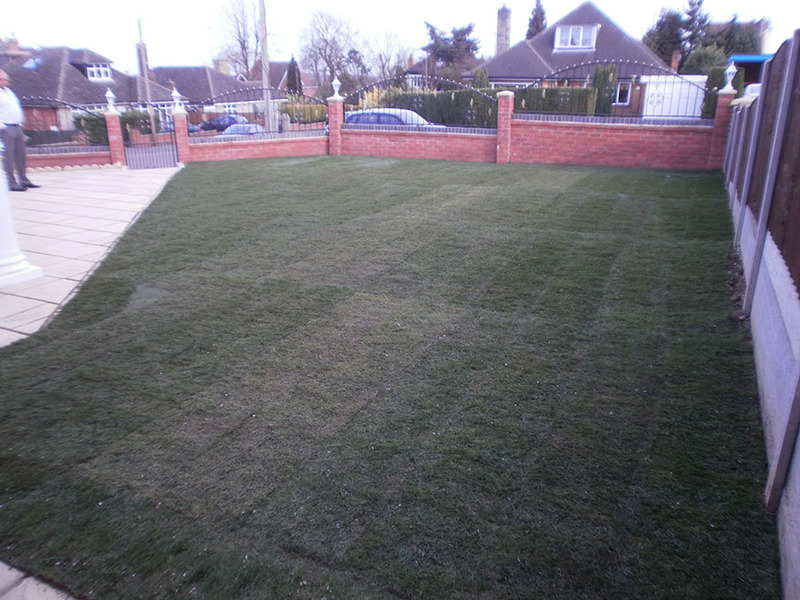 By applying an autumn lawn feed to your grass you will be rewarded with a strong green autumn lawn and in spring a strong sturdy lawn which is ready for another summer of heavy use. 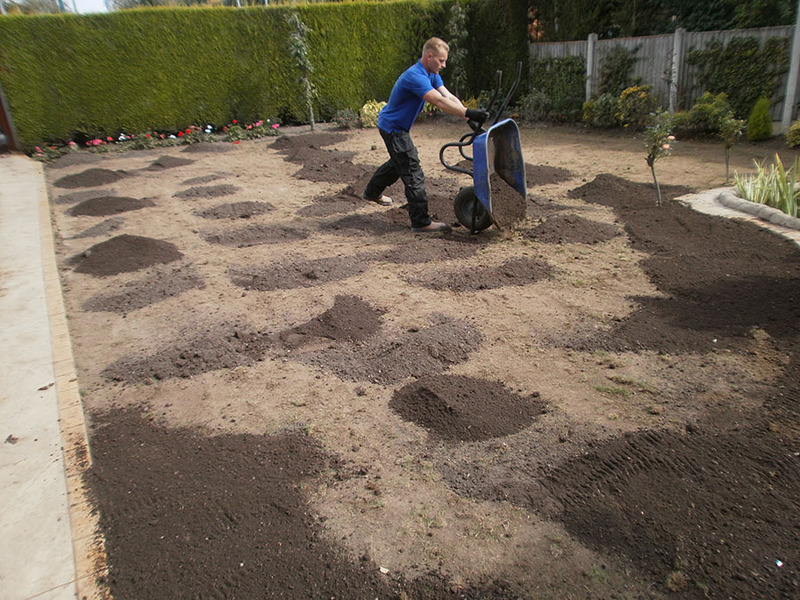 For larger lawns try using a wheeled spreader which will spread the granules more accurate and evenly across your grass.